The mere suggestion of one of my favourite songs in a book title had me purchasing yet another Indie. 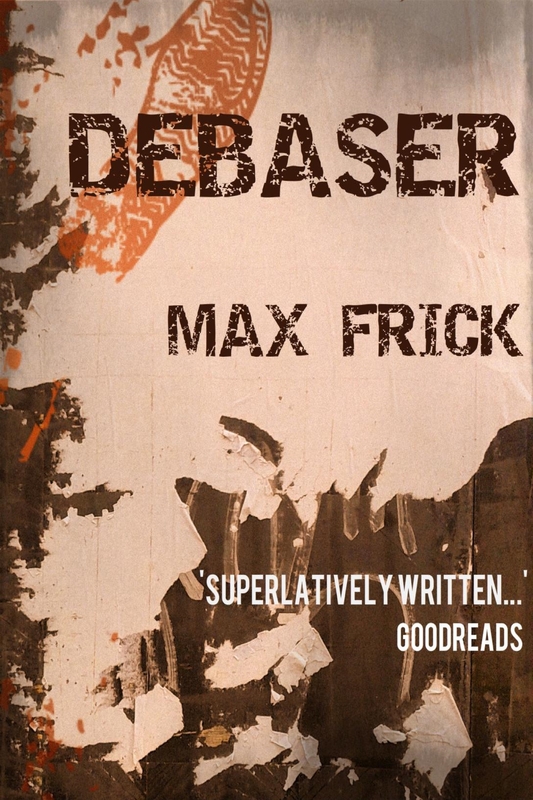 Author Max Frick, is a wonderful storyteller. He has that gift of rich description, extravagant details, a hybrid – PG Wodehouse meets Irvine Welsh without the heavy locution. Though, Debaser is not without a certain lilt. It only takes a few pages and you immediately get a sense of the place, the humour and mood, the hearts of its inhabitants. Debaser is a totally mashed murder mystery. It dives back and forth, digresses, selling moods, emulating the feelings of a mad mind about to lose its grip. 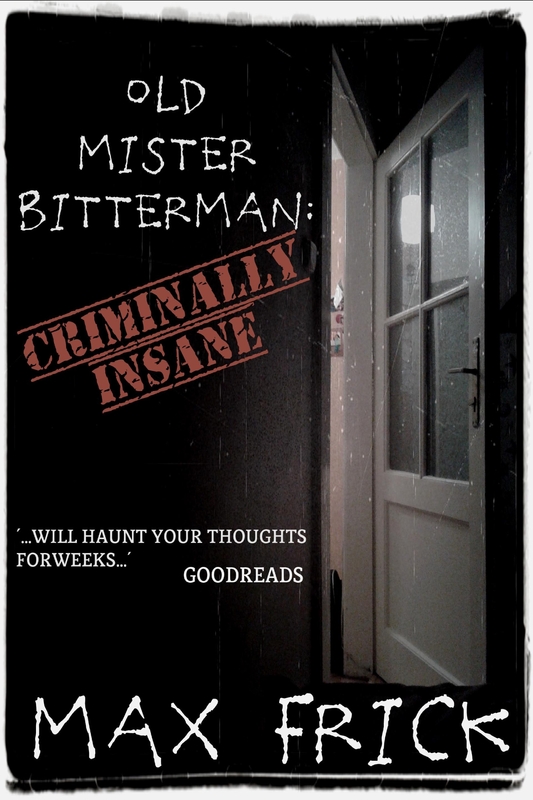 Protagonist Tony Drake is an angst riddled and bitter spleen venter. He’s a ball of negative energy, charged for trouble and confrontation. Obsessed with music, his rants are classic. Add to the mix, his current mind altered madness, and you have a man spiraling out of control “brimming with the fury of the unjustly oppressed”. ‘Drako’ feels hard done by, his envy eats him up. The untalented rise of the mediocre and zed graders. The difference between those who merely want fame and those whose art is a natural extension of self. So when you are super drug addled like Tony Drake – “a day wasted is never a wasted day” – and his mates, things seem to simmer more, in their erratic smoke filled minds. He has other well thought out characters, the mindless consumers and the perpetrators of envy – the media, advertisers and record executives. These characters reveal themselves to be leeches. What seem like caricatures suddenly become all too real. Knowing that fifteen minutes is there for the taking, those that hang, ride and encourage the delusional. Author Max Frick doesn’t hold back, he really gets stuck into these life maggots, the music industry and advertisers. There are many world evils talked about in his book, double standards, prejudice, freedom, hype and image, monuments to passing fads, the old familiar all taken over Starbucked and fucked. ‘KIDNAPPED! BEATEN! RAPED! KILLED! EATEN!’ Max Frick fills you in early with what to expect, but this synopsis is just a false sense of security. When you delve into the mayhem of Debaser. you will soon find out that there is so much more to this story. Being a pixies fan, i too was sucked in by the title. Nice review, I think I will have to check it out.